With bond yields at record lows worldwide, it’s an obvious question to ask why anyone would still want to invest their money there at current levels. Richard Usher-Jones, portfolio manager with Canso Investment Counsel explains the reasoning. 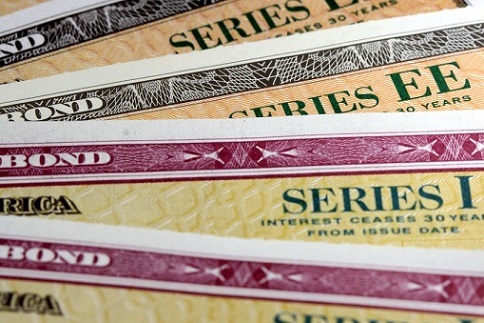 Yields for government bonds reached a nadir last week, yet many people are not asking when will it improve; rather, they ponder will it fall even further? Such uncertainty is the bane of any investor, and for those seeking guidance at Canso Investment Counsel, the money managers there will not be directing you towards extending bond term anytime soon.